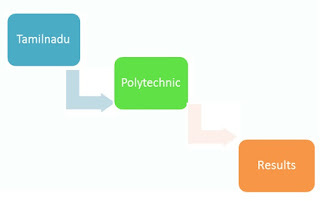 Tamilnadu Directorate of Technical Education - DOTE conducted the Polytechnic Exams from 23rd October 2015 to 20th November 2015 . Now the Directorate is going to publish the results on coming 30th November 2015 . The results will be published in the following official websites of DOTE.